What is tennis elbow pain? 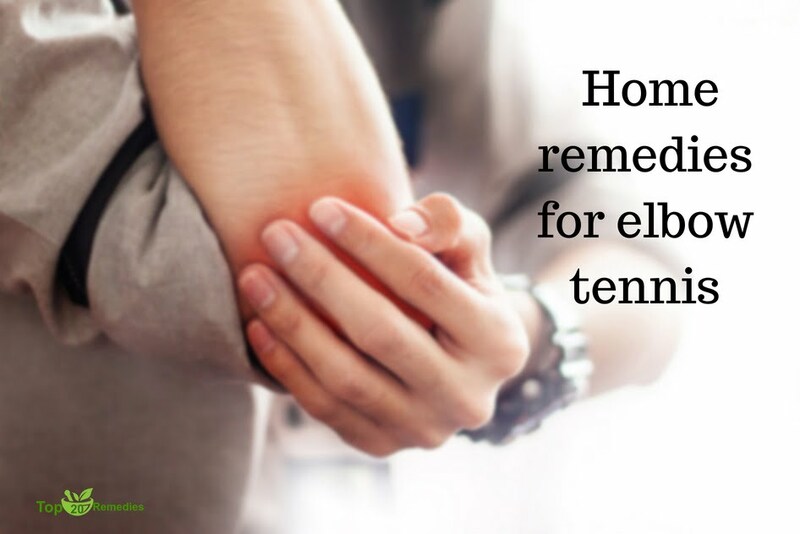 The tennis elbow condition is a kind of injury induced by repeated movement, where discomfort or pain may be really felt within the elbow and upper parts of one’s lower arm and wrist. The name originated from tennis players that typically experience this kind of trauma because of repetitive movements and strain to the muscles surrounding the elbow. It causes a sharp sort of pain that induces arm weakness. Reduce how often you are playing if you are experiencing pain.if you feel pain on the on the outside of your elbow stop playing. apply a cold pack to the outside of the elbow. rest if you are unable to raise straighten your elbow without pain. Avoid cortisone injections, for these, can produce tendon atrophy or even dissolve it! Athletes sometimes place a band several inches wide around the forearm near the elbow and another just above the wrist. Be sure they are not too tight. For 3-4 days, do not do the types of activities which cause the pain. Careful exercise is also needed, to eliminate tennis elbow; rest is not enough. The tendons need to be strengthened. Purchase a hand gripper at a sporting goods store, and slowly increase your usage of it until you are using it 5-10 minutes, 4 times a day. When you use it, the elbow should be straight and the wrist bent. This will stretch the extensor tendons and help strengthen the fibrous tendons. Other exercises are also helpful. Place your forearm on a table, palm down, and grip a 3-pound dumbbell. Flex the wrist upward slightly; hold for 5 seconds, lower and rest for 3 seconds. When you can easily do this 15 times, increase the weight by 1 pound. Over a period of 4-6 weeks of doing this every day, you may be able to move up to 8-10 pounds lifted without pain. Medical Tribune (January 12, 1977) reported that 14 of 18 patients, on a four-week program with this exercise, obtained complete pain relief. Include extra omega 3 to your diet regimen by eating a lot of fish like tuna or salmon which really help tennis elbow. 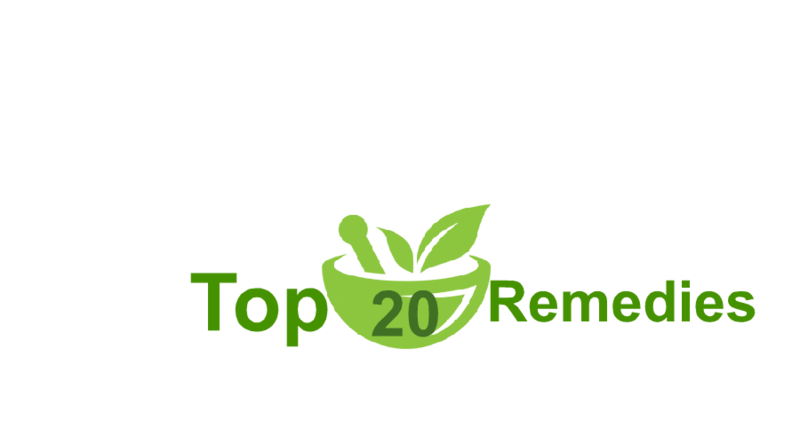 Omega 3 is a vital fatty acid with many health and wellness properties one of them being a decrease of pain and irritation, especially in the joints of the elbow. Performing a self-massage to ease the pain in tennis elbow can really be a great remedy. Utilizing your thumb, just message back and forth over the painful ligament, especially the location that hurts the most. Stretching the arm appropriately can quicken the recovery, but it can also stop it from occurring in the first place. As you recuperate from tennis elbow and feel the arm pain fading, it is crucial to execute effective stretching to build up the damaged forearm muscles and improve versatility to gain back the arm’s strength. Relax the afflicted arm, however, do not stop using it totally. 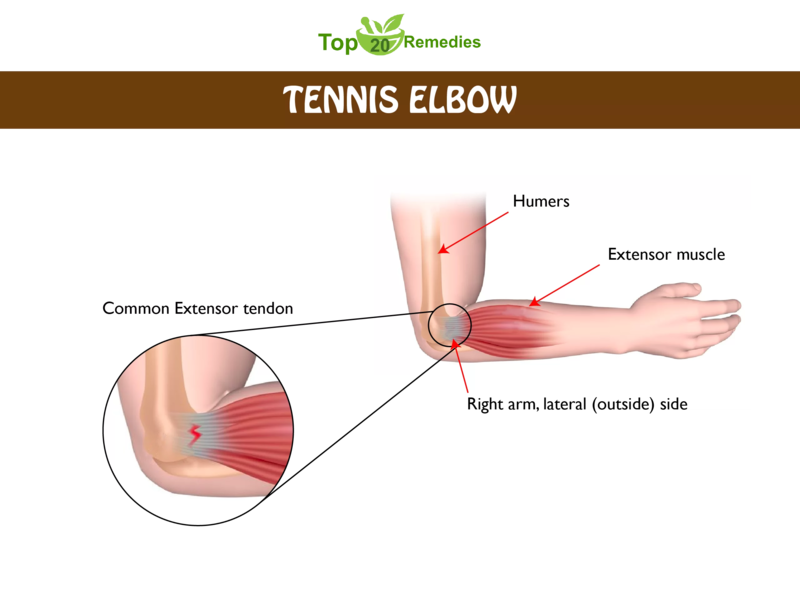 Avoid the actions that induced the tennis elbow but common activities of the injured arm should still be carried out to prevent muscular tissue atrophy, where the arm muscles start to weaken due to the fact that they aren’t being used much. In addition to ice, an additional efficient remedy to manage to swell created by tennis elbow can be to elevate the hurt arm. Raise the arm above the level of our heart so the blood can run downwards. This will give you immediate relief. Ice bag can be made use of to reduce any type of elbow pain or swelling in the area around the elbow. Ice the injury for approximately 15 mins, every few hrs. An ice pack or a plastic bag loaded with ice can be very effective against tennis elbow. A tennis elbow brace could be utilized to assist in recovery while minimizing discomfort. A support sling can be utilized to keep the arm elevated while preventing any sort of needless motion that might exacerbate the trauma. Remove the arm from the sling once in a while for stretching to avoid muscle degeneration. 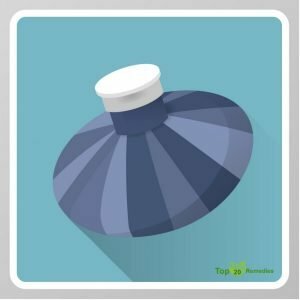 This can help any sort of swelling connected with tennis elbow, which will certainly quicken the recovery process. You can cover the affected arm in a bandage, however, do not make it too tight. Unwrap the arm and release the bandage to avoid the blood flow from being completely cut off if you begin to really feel any pulsating throbbing. Switching over from warm to cool compresses often is a fantastic method for relieving pain and inflammation n induced from tennis elbow. This is a helpful herbal remedy for the dreaded tennis elbow. white willow bark includes salicin, which is a highly effective painkiller and could properly treat health conditions like arthritis, carpal tunnel syndrome, tendonitis and of course tennis elbow. Applying a poultice made with ginger is another great treatment for the tennis elbow condition. 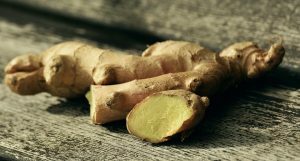 You may likewise consume herbal ginger tea three times each day whilst you are struggling with the condition. 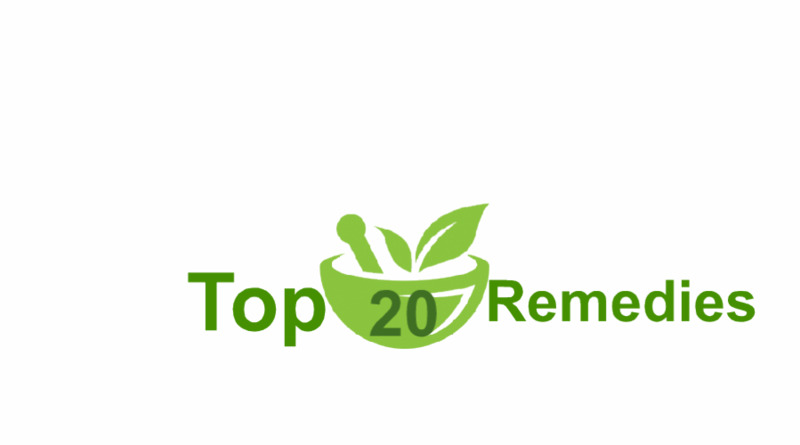 Ginger contains potent anti-inflammatory abilities which help in relieving the pain and inflammation caused by tennis elbow. Try massaging your injured arm with avocado oil, it will give you a surprising amount of relief from pain and irritation that tennis elbow manifests. Among the more effective natural solutions for a tennis, elbow issue happens to be a potato pack. 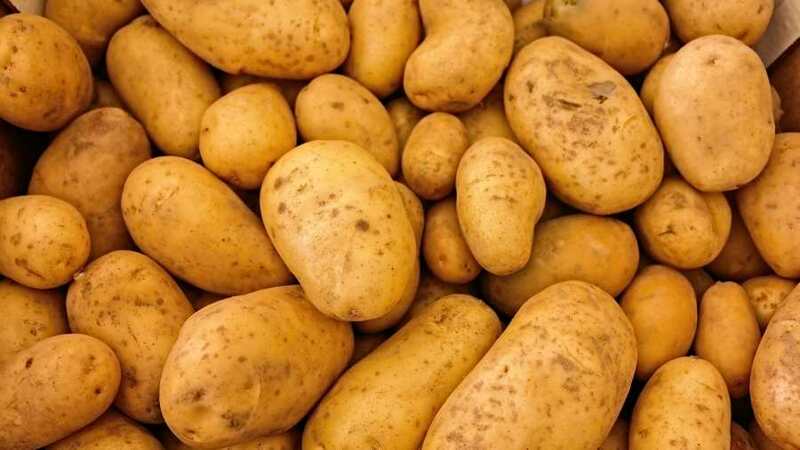 Boiled or baked potatoes covered with a cloth which is then put on the hurting elbow is a fantastic method to lessen the pain and the swelling. 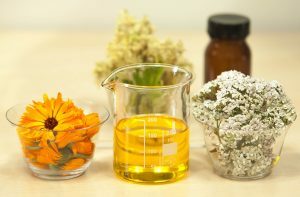 Calendula oil rubbed right into the afflicted elbow is an efficient pain alleviation technique for those experiencing tennis elbow. Use the oil 2 times a day. A terrific method to stop tennis elbow from taking place in the first place is to change the actual technique of the activity that triggered the trauma. A backhand movement in tennis is often accountable for tennis elbow. Have a proficient teacher assess your form to help you learn an effective swing that will not generate a tennis elbow trauma.